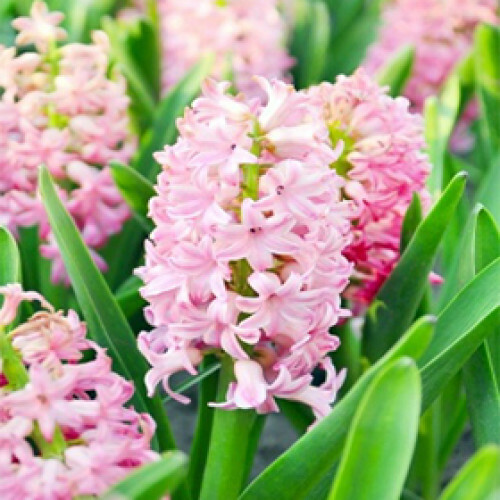 Hyacinth Absolute is a complex oil which brings on calm and forgiveness. It has been used by aromatherapists to enhance the right hemisphere of the brain bringing about greater creativity and improved self esteem. It has an incredibly exotic and heady fragrance that has a lot of depth. It find usage in high class perfumery mainly oriental and floral perfumes. It is used in shower gels, perfumes, facial and room sprays, muscle gels and creams. It has a beautiful sweet, floral-green and honey like aroma.